With everything from secret speakeasy joints through to Alice In Wonderland based hangouts, London is full of quirky cocktail bars. 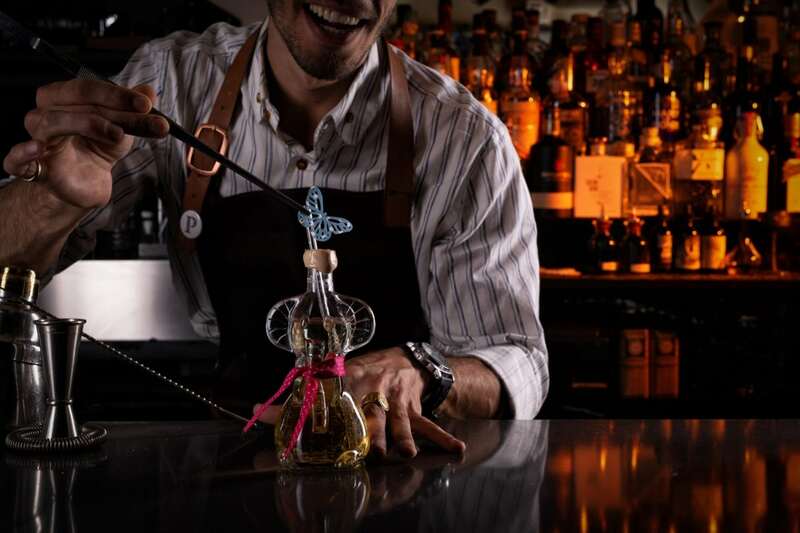 And it’s not just their interiors that are unusual; weird and wonderful cocktail bars in London also have serious mixing credentials, with mixologists who have mastered their craft to a T. Read our recommendations for quirky cocktail bars in London and get ready to see another side to the capital’s drinking scene. 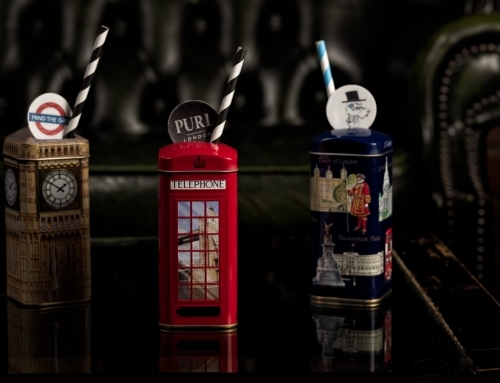 Located in Marylebone, Purl is a themed London cocktail bar that whizzes you back to an era of glitz and glamour. With regal chandeliers, lots of nook and crannies and wow-factor cocktails, this bar has got date night written all over it. To read original article as featured on Design My Night September 2018 click here.